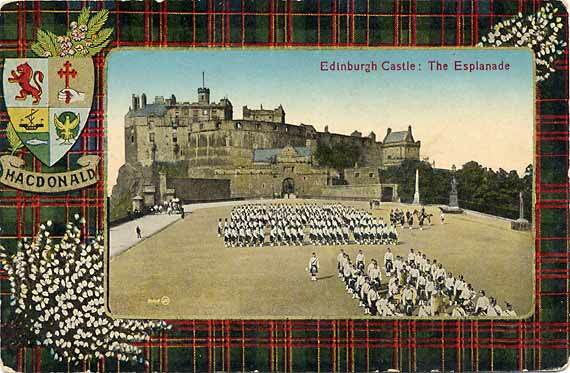 This postcard is typical of several from the Edinburgh publishers, J McCulloch in their Caledonia series. They appear to have used s a James Valentine photograph for this card. It has the number 71505 JV. This indicates that the photograph was taken in 1911 or 1912.
booklet, published by St Andrews University Library, 1999.